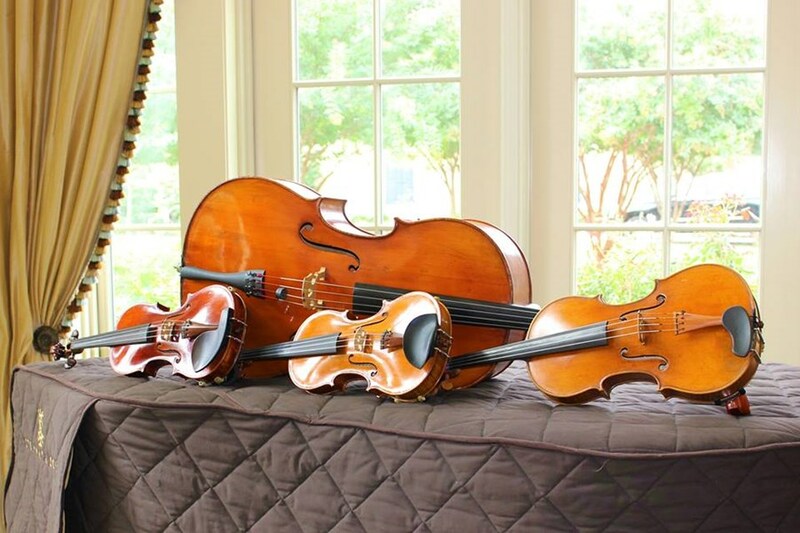 Atoka Strings proudly serves clients in Northern Virginia's Horse & Wine Country. Formed by experienced and dedicated professional musicians who offer a top-notch product, we are available also available as a trio, duo or solo, to allow for a greater budget range. ASQ provides clients with customized music set lists, going far beyond just classical music including Pop/Rock/Bollywood/Latin/Film/Jazz and will take your special requests. Also available for join an ensemble is flute, harp, and guitar. The ASQ (with violinist Tara P.) were extremely great to work with. Tara was very responsive to emails and was also very accommodating with my requests. They met and exceeded all of my expectations. I highly recommend to ASQ and plan on using them again in the future. Atoka Strings was the perfect complement to our memorial service. Their music was beautiful and they were really easy to deal with. They accommodated our requests and were very responsive to our communications with them. We would highly recommend them to anyone! Amazing musician! Excellent service. Happy to work with them. Highly recommend them for any event. Atoka was wonderful - they were extremely professional and talented. Our corporate reception had a lot of hard work and planning go into it and Atoka put the cherry on top by making the atmosphere great - would highly recommend using them for any event. Delightful to work, very accommodating and incredibly responsive to all questions. 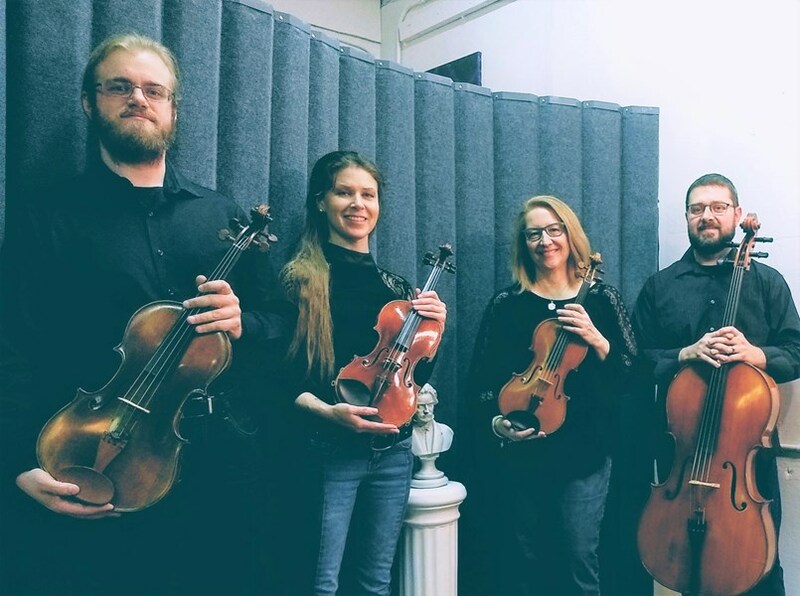 Please note Atoka String Quartet will also travel to Rectortown, Paris, Delaplane, Middleburg, Bluemont, Montclair, Philomont, Markham, The Plains, Marshall, Millwood, Round Hill, Boyce, Berryville, Linden, Hume, White Post, Broad Run, Purcellville, Lincoln, Stone Ridge, Aldie, Hillsboro, Haymarket, Hamilton, Orlean, Chester Gap, Riverton, Rippon, Front Royal.